Each individual who wants to participate in 23andMe needs his or her own saliva collection kit. Kits available for sale through an authorized retailer are intended for use within Canada. 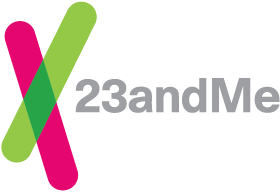 Individuals must provide a sample and return the collection kit from the same country to which the kit was shipped by 23andMe.